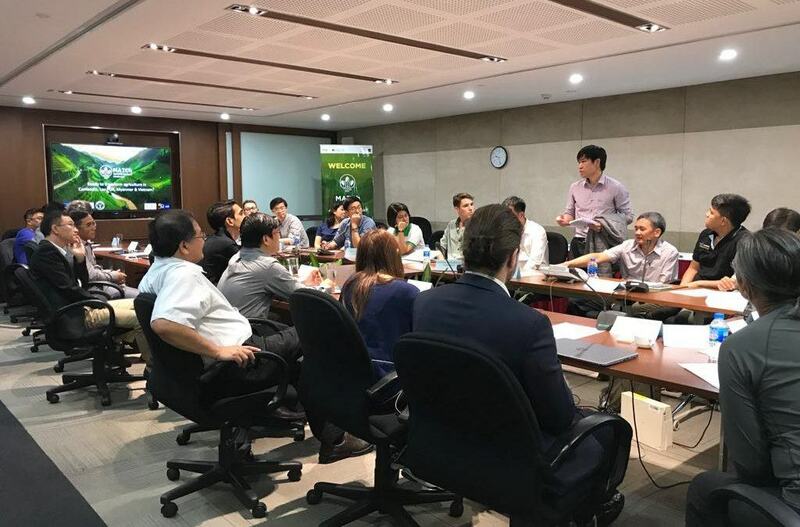 The Mekong Agritech Challenge kicked off today in Ha Noi, Viet Nam. Leading the opening session, was Dominic Mellor, Senior Economist of the Asian Development Bank and head of the MBI. 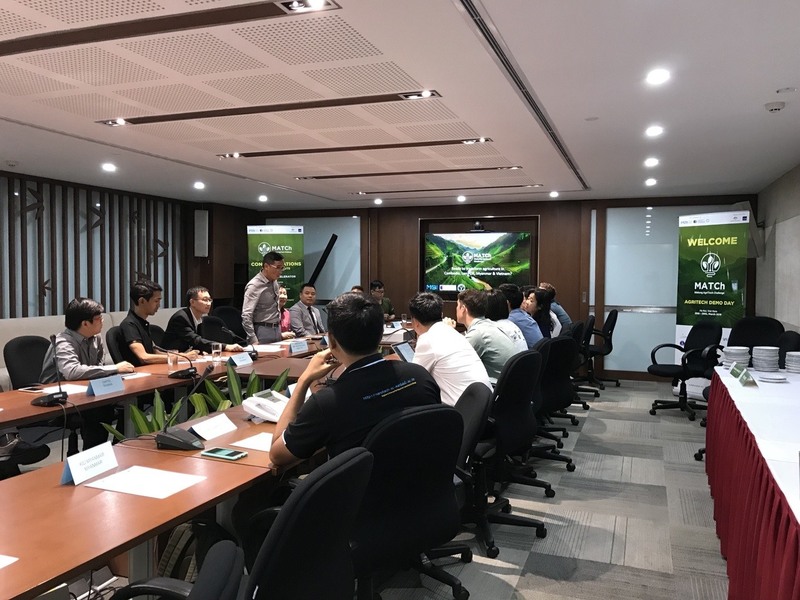 His presentation, entitled Mekong Agricultural Markers: Vibes from the Real Movers and Shakers, discussed market potential, challenges, and opportunities for agritech solutions in the Mekong Region. MATCh has drawn world-wide participation. 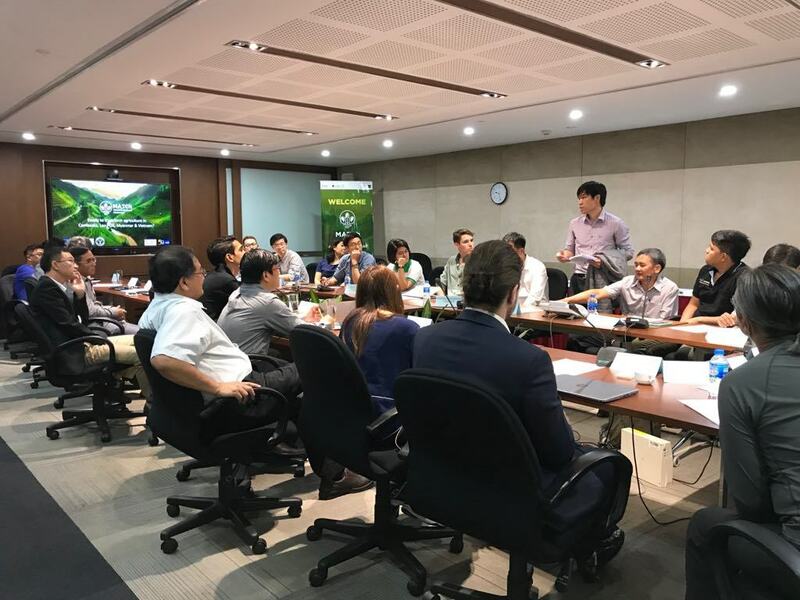 Agritech startups from Australia, China, Hong Kong, India, Israel, The Netherlands, Taiwan, Thailand, and CLMV countries have gathered in Ha Noi, Viet Nam to pitch their solutions to investors. Throughout the bootcamp, startup accelerator and market access programs will network with mentors, investors, and industry leaders. These valuable interactions open a myriad of opportunities for participants on both tracks. Unlike other startup programs, MATCh’s help extends beyond this week. Finalists receive coaching and advice months following to ensure their solutions succeed. Bootcamp activities include mentor speed dating, farm tours, and perfecting pitches. The startup and market access participants make their big pitches on Thursday, preceding Friday’s GMS Summit. MATCh Bootcamp kicked off with morning presentations from invited industry leaders. Dinh Minh Hieu from R&D at VinEco led the discussion following Mellor. His session, The giant jumped into the agricultural business: from R&D to retail. VinEco is a line of ethically grown fruits and vegetables grown with technology and meeting international organic standards. Additional presentations include: Mr. Nguyễn Trung Anh, Business Development and R&D Director of PAN group, Mr. Nguyễn Khắc Minh Trí, Founder and CEO of Mimosatek, and Mr. Phan Vinh Quang , MATCh project team leader. MATCh is a program of the Mekong Business Initiative, a program sponsored by the Government of Australia and the Asian Development Bank.